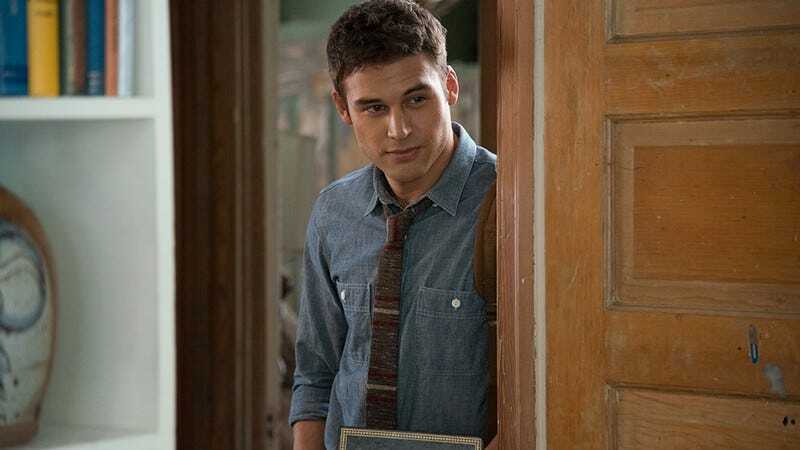 Heroes Reborn, NBC’s very own swirling vortex of creative bankruptcy, misplaced nostalgia, and refreshingly naive hope, has just claimed another innocent soul: Ryan Guzman, who recently slept with Jennifer Lopez a bunch (and co-starred with her in the thriller The Boy Next Door). He’ll be joining the recently cast Robbie Kay—the kid who played evil Peter Pan on Once Upon A Time—in the revived superhero show. Zachary Levi and Jack Coleman will be there as well, and they both made quick appearances in the show’s teaser that premiered back in February. We don’t know who Guzman will be playing in Heroes Reborn, but we think it would be a wasted opportunity if the show didn’t let him be superhero. Obviously, his power would involve the ability to produce a first edition of any book ever made, provided that it will help him seduce an older woman who lives next door. It’s not the most useful power ever, but it’ll be really popular with snarky people on Twitter. Guzman will also be appearing in the Jem movie and Richard Linklater’s That’s What I’m Talking About, so we’ll be able to keep making jokes about him giving people first editions of things for a while.